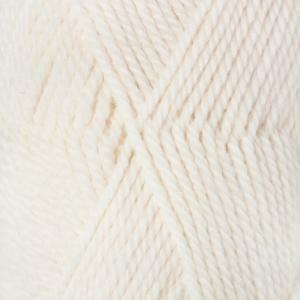 |Description| DROPS Alaska is a classic spun, untreated yarn in 100% new wool. Untreated wool means that the wool is only washed, and not exposed to any chemical treatment prior to the dyeing. This enhances the wool's best qualities, while it provides a better texture quality and also a better shape. DROPS Alaska contains some mixed colours, which means the wool is manufactured by carding the colours together before spinning, which gives it a mixed effect.